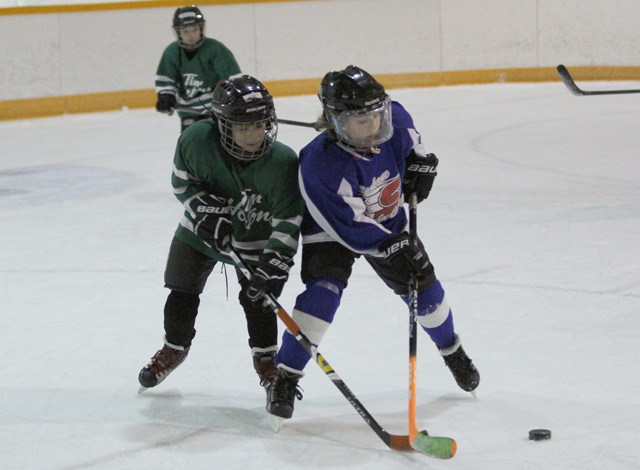 Nelson Minor Hockey celebrated Minor Hockey Week in Canada the best way possible — by hosting the annual Novice Hockey Tournament at the NDCC and Civic Arenas during the weekend. 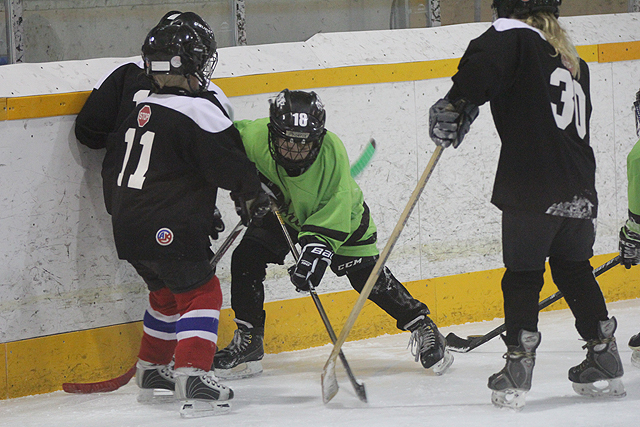 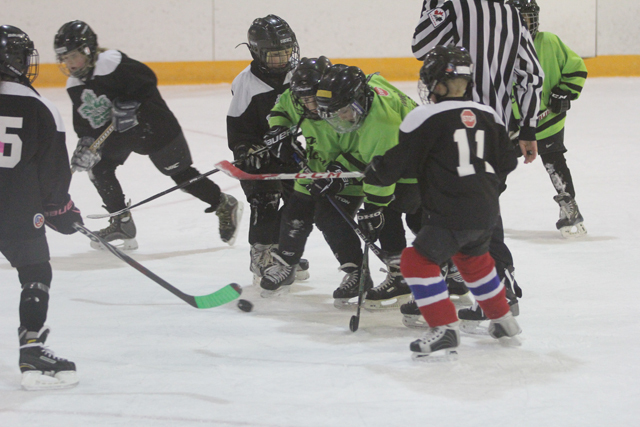 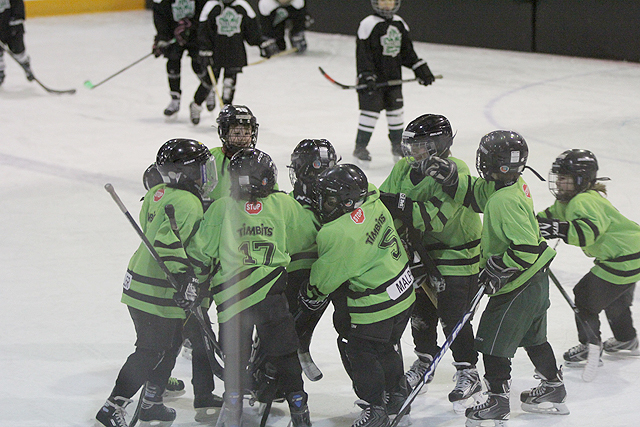 Teams, with players between the ages of six to eight, from South Okanagan, Creston, Penticton and Spokane join host Nelson in the three-day event. 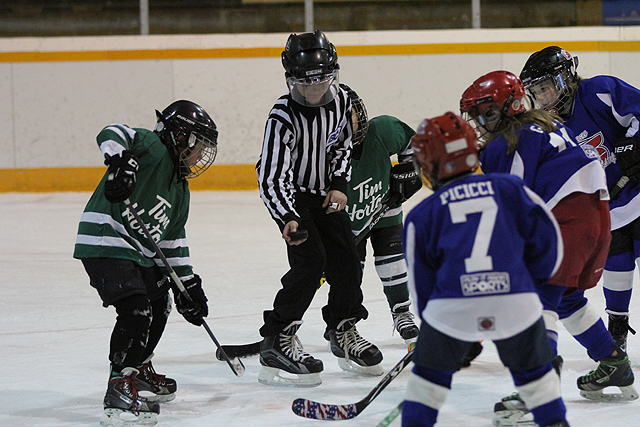 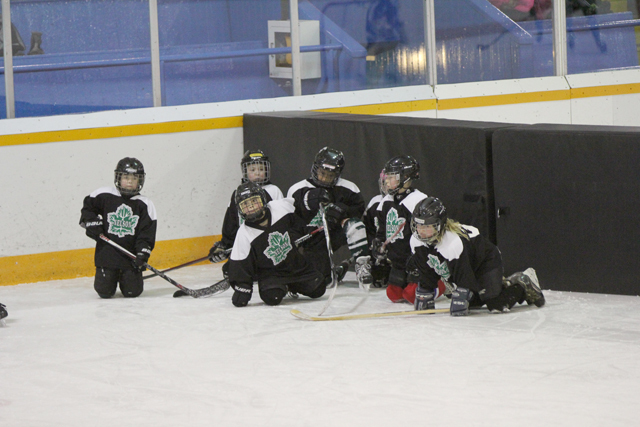 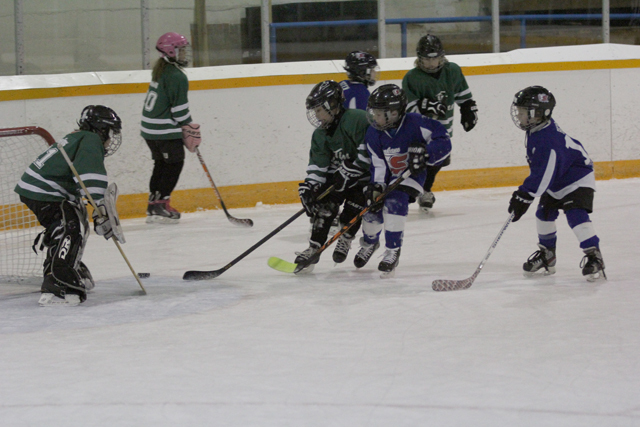 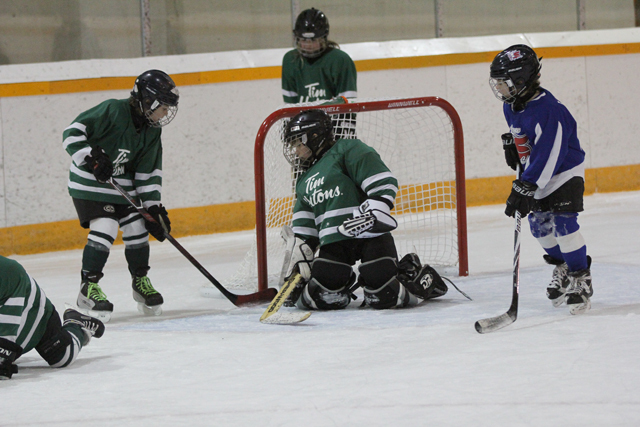 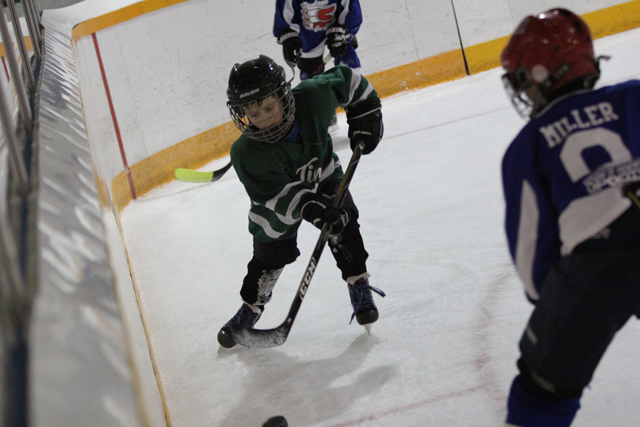 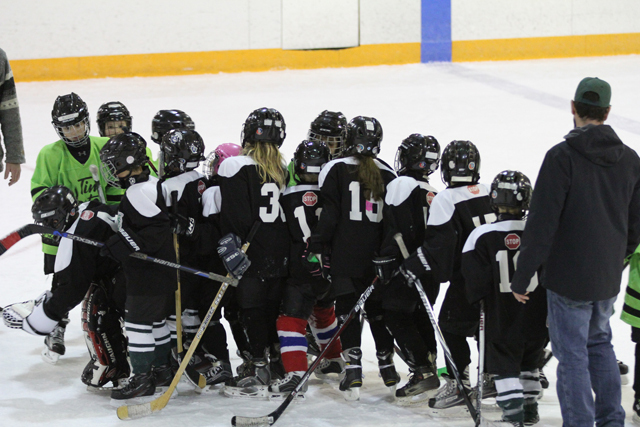 Nelson Minor Hockey has 11 teams in its association with more than 100 girls and boys between the ages of six to 16 years.